A CFD company with vast and varied experience. The Team is very experienced with an average of more than 11 years doing CFD, and some with 20+ years. Many of the team came from a Formula 1 background. Our aerodynamics and CFD experience has been key in making TotalSim a success. The Team have a range of backgrounds included Aeronautical Engineering, Mechanical Engineering, Mathematics and Civil Engineering. We have several PhDs and Chartered Engineers amongst the team. 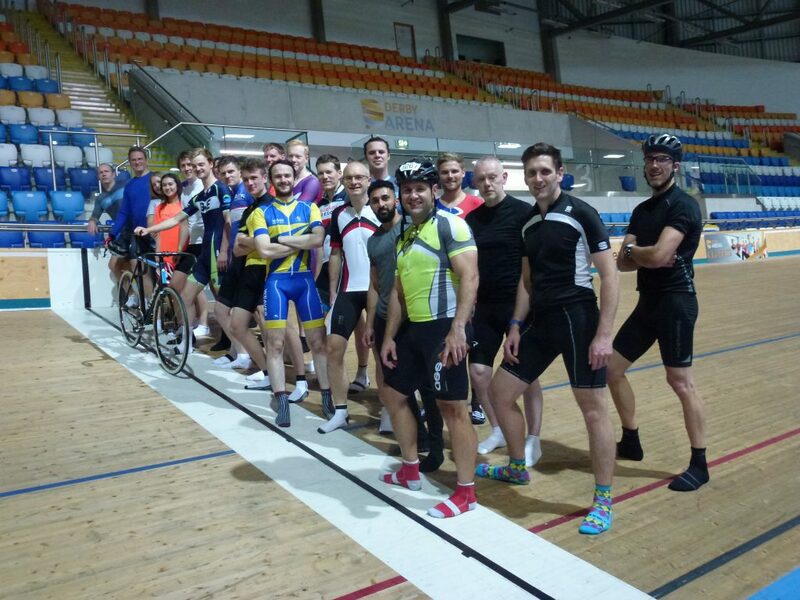 Fun at the Velodrome Derby, team building 2017. We are a friendly and approachable bunch with a desire for problem solving, whatever the application. Think you might have what it takes to join and add to the team? Visit our CFD careers page to find out more. 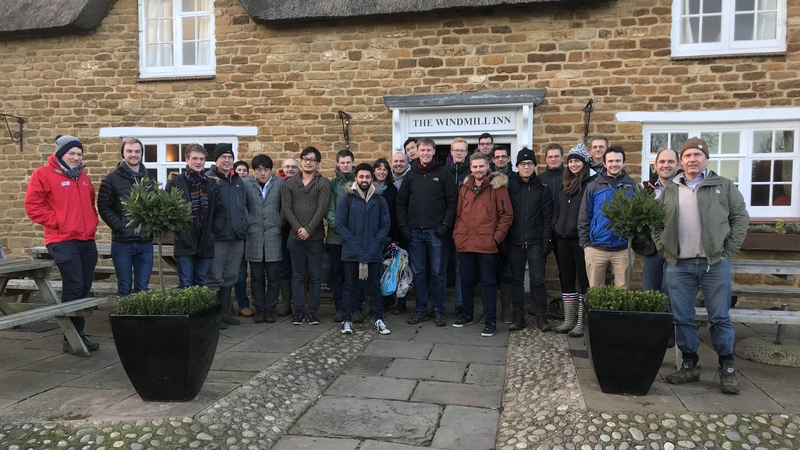 The team at our Christmas Team Building, December 2017.